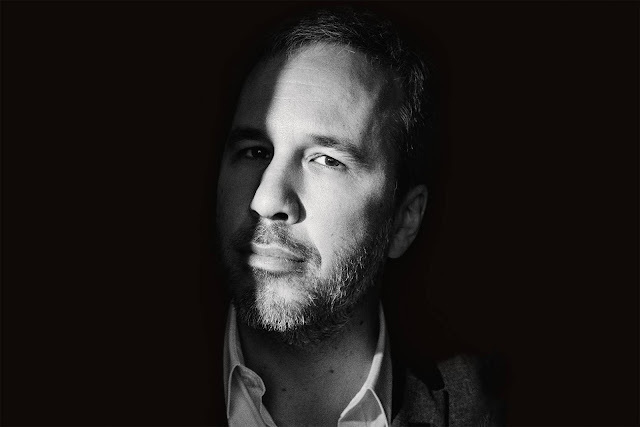 When it comes to the Craft of Filmmaking, Denis Villeneuve is one of the Most Masterful Directors in the industry has a unique style that is Distinct and Moody. or 2001: A Space Odyssey. Movies have strong visual poetry that propose strong images. Its Beautiful,when an image can have a Strong Emotional Impact on the audience, but create a kind of disorientation from an intellectual point of view. in the face, but after that you have to deal with it with your intellect and try to find a meaning to it. "Denis is ideal director in that he has an incredible visual default". Meaning, his initial inclination is storytelling in the visuals, then whatever is inside of those visuals he has to be deeply intimate with and connected to. "I know that my movies are usually quite immersive, there’s like a strong feeling of intimacy, they are constructed around a very precise point of view. And so I will say that technically, no matter the scale of the movie, I work with one camera. I must say that three or four of my past movies have the same kind of cinematic language. 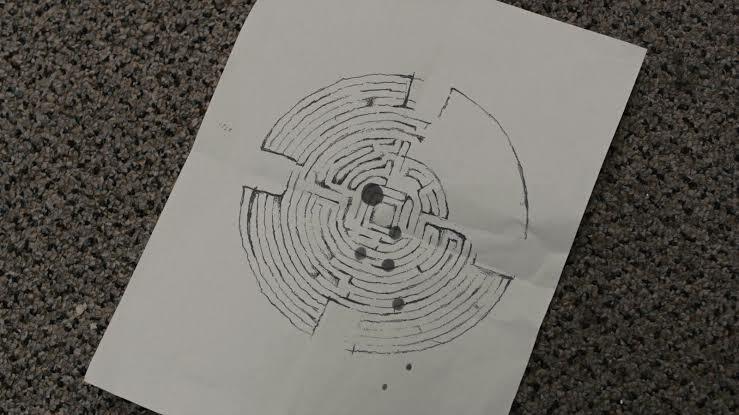 There's a kind of research of trying to be as simple and monolithic as possible that I deeply love. And I'm hypnotized by this approach, I Deeply Love It." His movie are dealing with fears and angers,we all have inside ourselves, it's a moral conflict, that's what so interesting about his screenplay. It's the same thing that everybody can relate to.The story can be about politics, can be about more socio-politics, but still you relate to the story with intimacy. 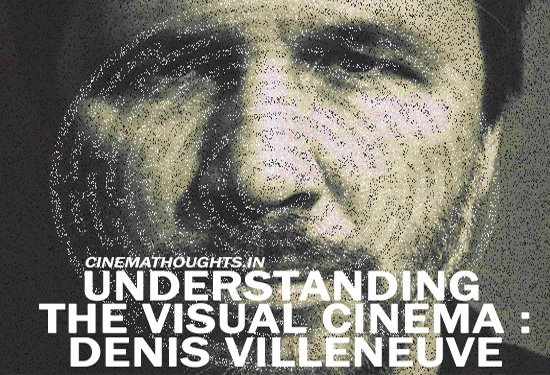 "Denis Films are designed to be like an enigma, a puzzle". know where we are coming from and we don't where we are going, and it's like that pressure of time up on our shoulders, our relationship with memory, our relationship with the past, how we deal with the pressure of our past. "His story in one sentence will be a fight between the institution and individuality". It's a very contemporary subject and at the same time it's a story that has been here since the Old West age.Which is, that an individual has the choice to trust his institutions or not. But that's the Art of the film, because all his Characters are thinking that they are doing the right thing, you know that's what's so powerful about his story, it's like the Heroes are Anti-heroes, and they are just motivated by trying to do what they think is the best as human beings. It’s a detective story where a detective is having to deal with a very difficult case,where at one point he makes a discovery that blurs his intellect, that he’s becoming so passionate about his investigation that he’s starting to lose his rationality. And that he’s beginning to be too emotionally involved. because in your own intimacy when you are dealing with fear and anger the past is coming back very strong you know, it's strong forces. inside yourself, is it you in your conscious in the present or is it your subconscious with all your past experiences, all those angers, or all those fears that we are trapped inside us. everybody has to deal with those issues. But that's the beauty of the film. We all are like the all characters in Prisoners are in our own way prisoners in relationship with different aspects of their life. is intense right now.But we need hope,need beauty,need poetry,need it for art sake. "There’s a feeling of consolation in his films". It's a movie about ending a cycle of violence, trying to end a cycle of anger inside family, inside of society. Its a tough task to be an adult, to become a real adult. Meaning someone that is in total control of himself in the present time. The questions are beautiful, the answers are all personal, the idea is to have to deal with the melancholy of it. Great Movies will be staying with you for days or weeks. That's the beauty of cinema, when you create images, and those images create emotions or questions inside yourself, that you bring with you at home, and makes you think about the world now today.